Dr. Tortland joined the faculty of MSKUS in 2009. 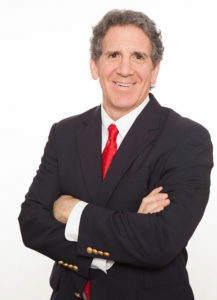 He founded Valley Sports Physicians in 1995, where he specializes in sports medicine, non-surgical orthopedics, and Interventional Regenerative Medicine. A 1991 graduate of the University of New England College of Osteopathic Medicine, Dr. Tortland completed a residency in Osteopathic Manipulative Medicine and a fellowship in Sports Medicine. He is board certified in Sports Medicine, Osteopathic Manipulative Medicine, and Family Practice. He is a Fellow of the American Osteopathic Academy of Sports Medicine, and he was in the first group of physicians in the country to become Registered in Musculoskeletal Ultrasound.